A large county in Virginia that was home to a myriad of problems on Election Day is studying what went wrong. RICHMOND, Va. (AP) — A large county in Virginia that was home to a myriad of problems on Election Day is studying what went wrong. 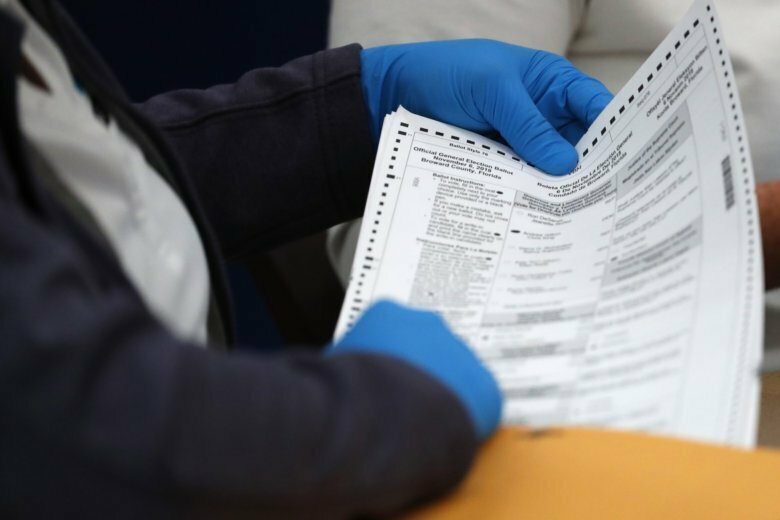 The Richmond Times-Dispatch reports Chesterfield County’s Electoral Board has ordered an investigation and a report on problems residents had with voting. Voters complained of long lines and wrong ballots on Election Day. Chesterfield was home to a highly competitive U.S. House race. The Virginia Department of Elections said on Election Day that two county precincts were ordered to stay open two hours past the normal closing time because of voting problems. The county’s report is due to the Board of Supervisors in the next 60 to 90 days.